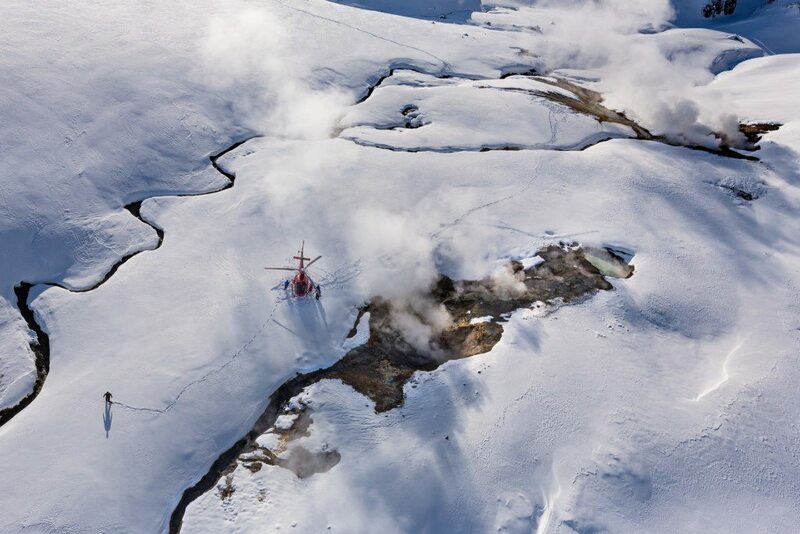 Why choose Norðurflug Helicopter Tours in Iceland? 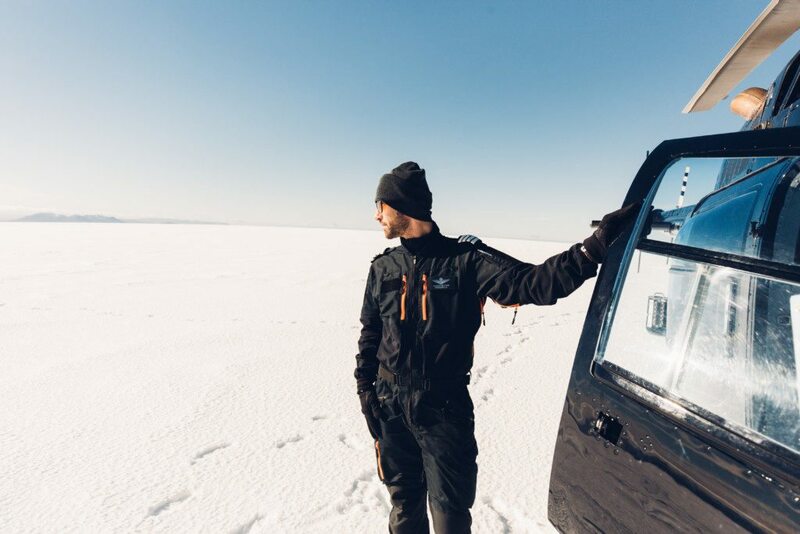 We are rated as one of Trip Advisor's top activities in Iceland and that reflects our affection for exceptional customer service and high operational standards. It's a simple formula... We simply love what we do! We put safety first and the fleet is serviced around the clock. For your comfort all seats of our helicopters face forward. 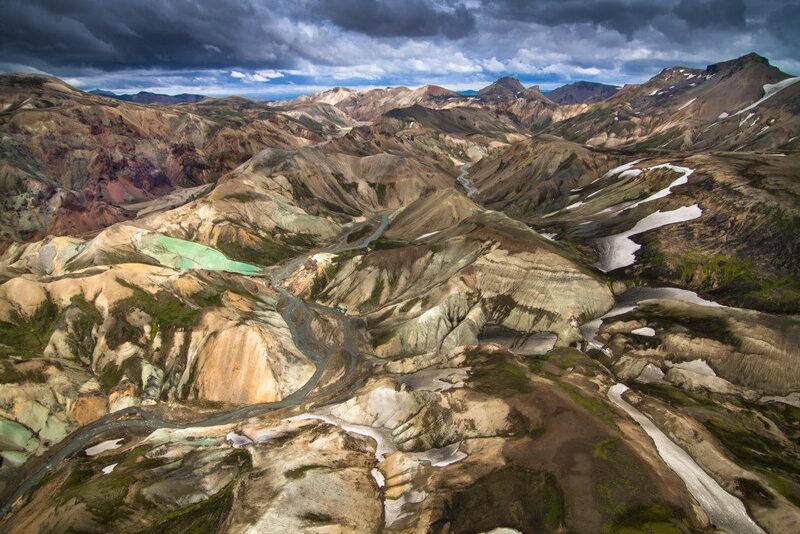 This experience will most likely be the highlight of your whole trip to Iceland! Click to see why. We can show you nature like you've never experienced it before! 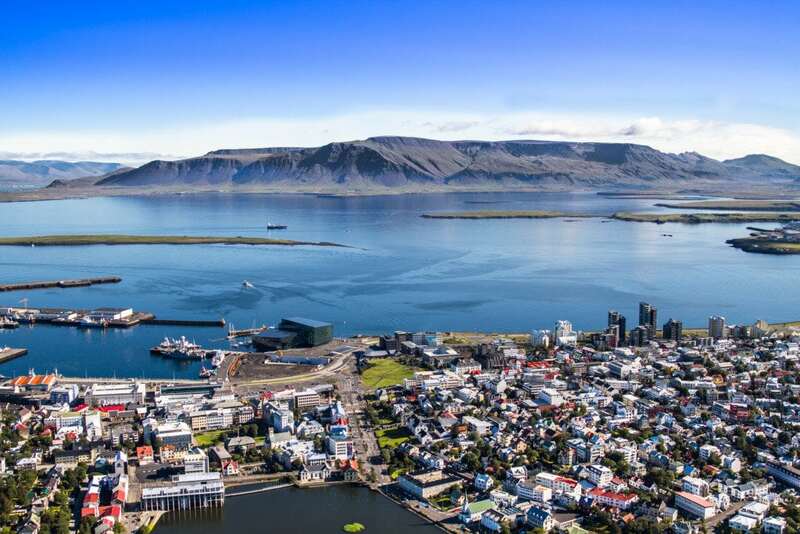 We are based in the capital city of Reykjavik but don't let that fool you into thinking we can't fly to all parts of the island. 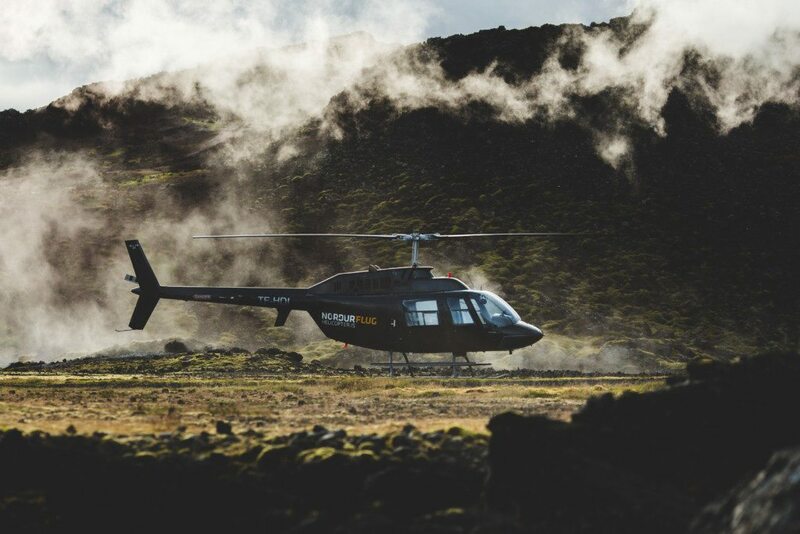 We are experts in customizing VIP helicopter tours with all the right stops along the way! We are located on the East side of the Reykjavik Domestic Airport at Nauthólsvegur 58d, 101 Reykjavik. Check out our FAQ for directions.